Redundancies continue despite the general upturn in the economy. Another large employer appears to be pulling out of the UK. 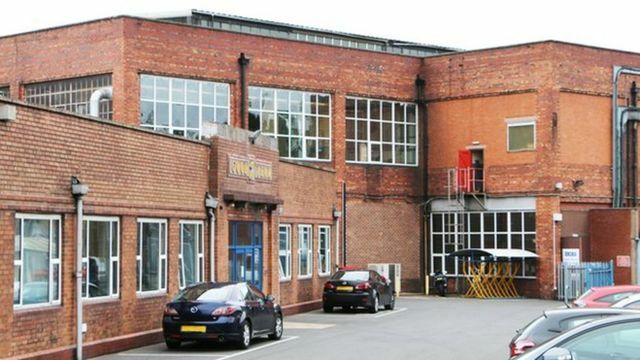 Goodyear closes Wolverhampton tyre factory with 330 job losses From the section Birmingham & Black Country All 330 workers at the site are expected to lose their jobs Tyre company Goodyear has announced plans to close its only UK manufacturing plant. All 330 workers at the Wolverhampton site are expected to lose their jobs. The US company, which plans to transfer the site's operations elsewhere, said the move would "strengthen its competitiveness in the face of a challenging business environment". Sad to hear another part of Wolverhampton history to go with the closure of Goodyear!